My spring racing bonanza continues this weekend when I run the Wondergirl 5K. This race benefits Girls on the Run of the Triangle and will be my first race as an official member of Goody's Team Stayput 2008. I'll be lining up with hundreds of elementary-school age young gals. Regardless of my time, I intend to run a race that they and I can be proud of. Having positive examples and role models has been and continues to be a critical part of my endurance journey. 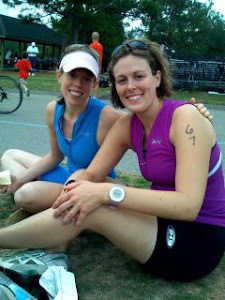 My sister Rachel was my first endurance role model. Within her I continue to see the power of simply committing - every single day - to putting one foot in front of the other. This week, my role model is Rachel's husband David. 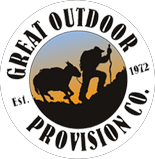 Dave just completed his first 50 mile ultrarun with incredible determination and mental toughness. More impressive than his athletic gifts are Dave's personal attributes of humility, compassion, and constant encouragement. The families currently living at Genesis Home also benefit from interacting with folks who are positive examples in our community. 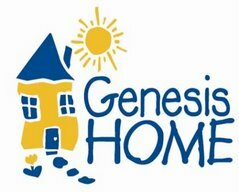 Interested in being a positive example for a child through Genesis Home's after-school homework assistance program? Contact staff to learn more.